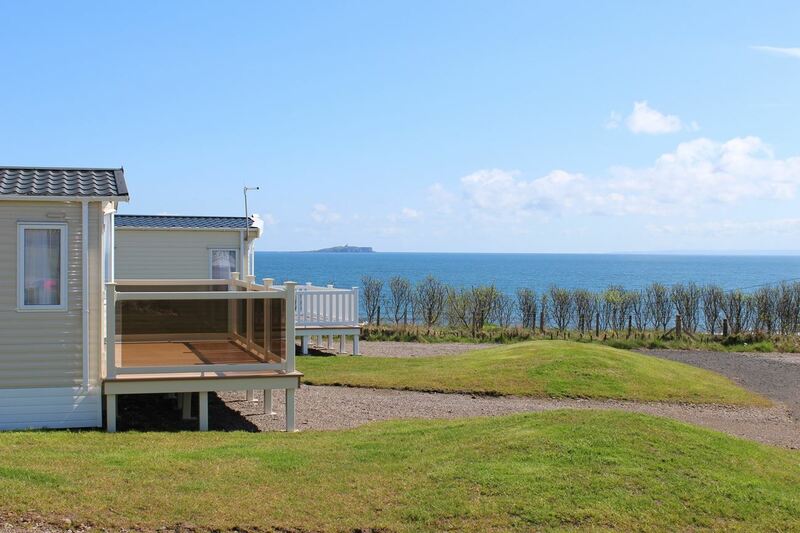 Silverdyke Caravan Park is in an elevated position at Cellardyke near Anstruther and enjoys stunning views of the sea from the Fife Coast. 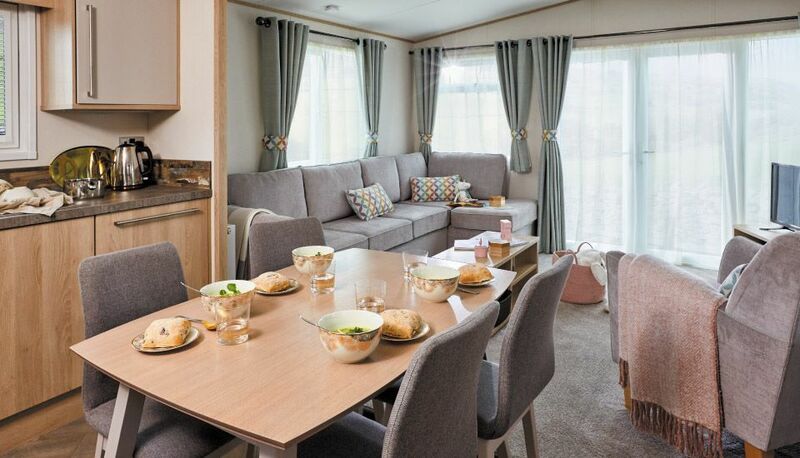 This family friendly park offers well appointed touring and motorhome pitches as well as collection of luxury static caravans. The caravan park is open from 1st March through to the 5th January giving you plenty of time to unwind and watch the sun set. All of the luxury holiday homes come complete with: A gravel base, gravel driveway, piped gas (no bottles required), mains water, electricity connections & free Wi-Fi. For those guests who bring their own motorhome or touring caravan, there are 31 pitches available, all of which are of the highest standards. Each pitch also has its own fresh water tap, waste water drain, 16amp electric hook up and ample pitch parking space. In the local area you will find an abundance of places to eat, to visit and enjoy, all within easy walking distance of the park. At Silverdyke Park, there are plenty of local attractions on the doorstep for you to enjoy, many within walking distance. There are amazing beaches and peaceful countryside, as well as excellent golf courses, quaint villages and sites of historical and cultural significance.